The name of the workshop is not an accident. Shakespeare is the foundation for every kind of acting you could imagine and applies to all kinds of material, including Television and Film scripts. I love it when people come in with writing from different historical periods or different genres - and then apply the work to that particular text. 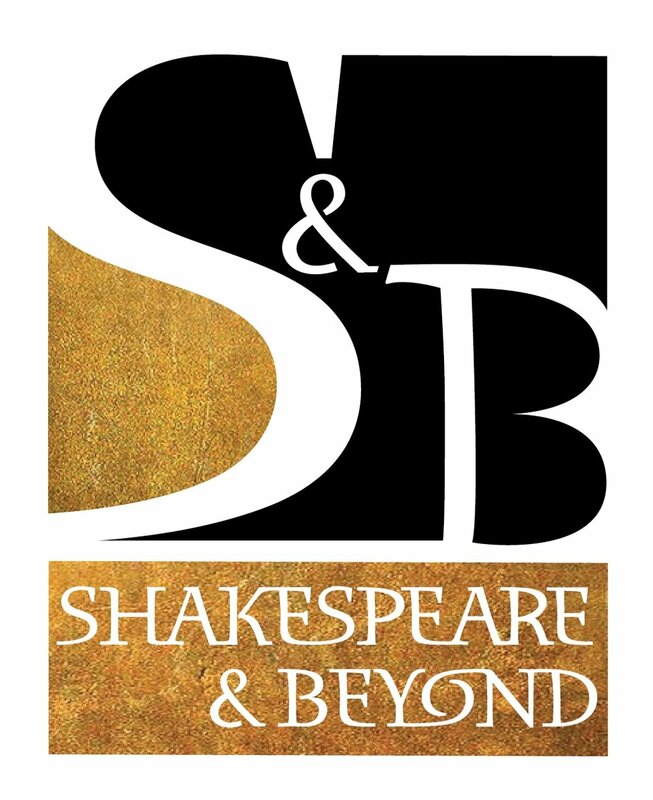 In addition to Shakespeare, actors have also worked on plays by Aeschylus, Albee, Beckett, Chekhov, Friel, Hwang, Kushner, Miller, Nottage, O’Neill, Parks, Pinter, Shange, Shepard, Vogel, Williams and August Wilson. This would be the “Beyond" part of the workshop.